1: IWC (International Wine Challenge) 2018 “SAKE Division” Winners Announced! IWC (International Wine Challenge) 2018 “SAKE Division” Winners Announced! 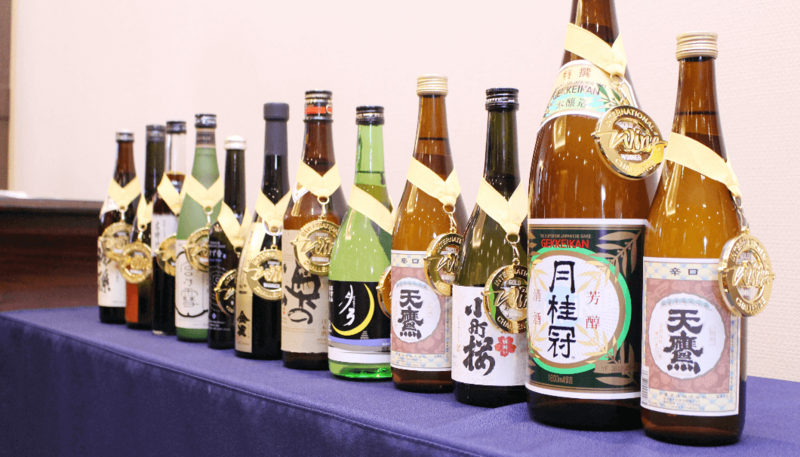 This year’s IWC sake division saw a record 1,636 sakes from 456 breweries exhibited. Of these, 97 were awarded gold medal awards and 9 were awarded trophy, on Friday, May 18th. The highest honor of IWC SAKE Division,”Chanpion Sake” will be announced at Award Dinner to be held in London on Tuesday, July 10th. 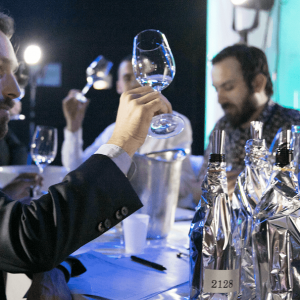 The International Wine Challenge, held each year in London, is the world’s largest and largely considered the most influential. The IWC Sake Division was first instituted in 2007. 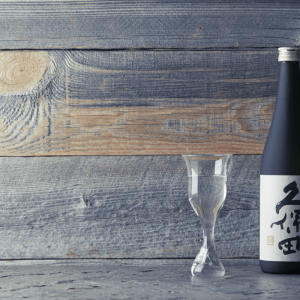 Since then, the award-winning sake of the SAKE Division has attracted a great deal of attention both in Japan and abroad as Japanese sake of quality that reflects a balance of both Japanese and non-Japanese palates. 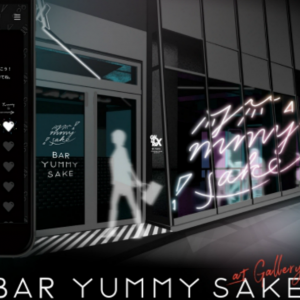 This popularity has made the IWC an important event in the advancement of sake overseas. For a record sixth straight year, Fukushima sake producers taken home the largest number of awards in the annual Japan Sake Awards held by Japan’s National Research Institute of Brewing. 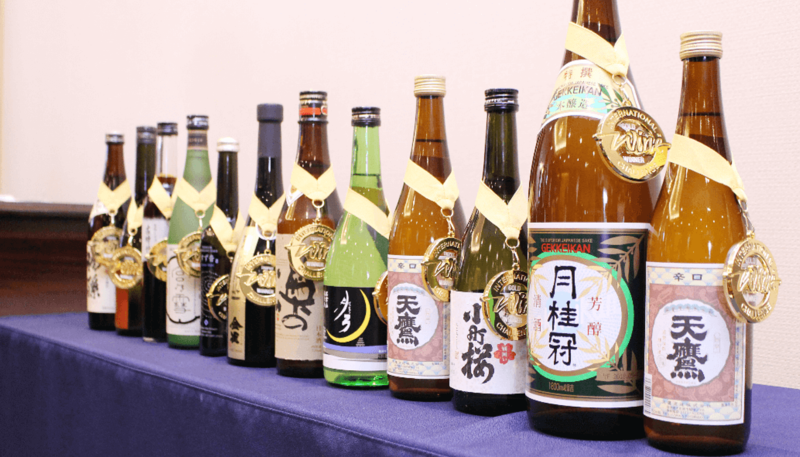 Brands from the prefecture won the Gold Prize at the Annual Japan Sake Awards, taking home 19 awards, matching Hyogo Prefecture for the year’s top region. Judges from the National Tax Agency, along with master brewers, selected 232 brands out of 850 submitted as Gold Prize winners. For the 11th year running, Kokken Brewery’s “Kokken” took home the top prize. Higashinihonshuzo’s Okunomatsu and Nagurayama Sake Brewery’s “Nagurayama” also won awards for the 10th consecutive year. While Japan has been world class in whisky for decades now, international recognition in winemaking has so far escaped it. That changed at the 2018 IWC when Suntory‘s “Tomi Red 2013” took home the first ever Japanese Wine Category trophy. This is the first time the trophy has been awarded to a Japanese wine in the IWC competition. The addition of a Japanese Wine category is a clear sign of recognition for the increasing quality of Japanese wines.